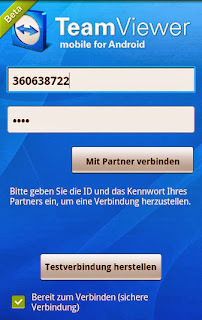 This post is related to the top and best 10 alternatives of TeamViewer. Hope you like this post. First of all the question arise what is Teamviewer? Well, TeamViewer is a popular free tool that is used to identify and use a VPN (virtual private network) connection which enables you to take a fully control of another computer from your Personal computer. 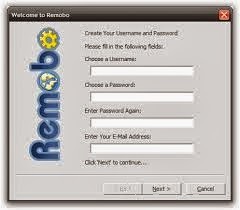 This software is used to connect two persons and two computers as they can access each other PC’s and also their files, folders, you have to only exchange your pin codes. It is first tool of TeamViewer. It is easily access and provide an high connectivity. You can use it for your personal use or for your commercial use. Make sure that there is nothing wrong is happening on your computers when you are away. 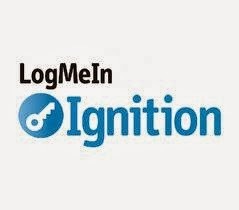 LogMeIn is a solutions for accessing remote control, file and folder sharing, systems management, data backup, business collaboration and Macintosh computers, android phones, smart phones and other connected devices. The next alternative tool is Ammyy admin. It is personally my favorite tool. It provide an feature of remote management. It was created in 2007. 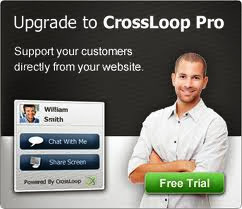 It is easy to implement, an expert development, provide an top rated support and moreover it is reliable to use. The main motive is to create perfect balance of functionality and usability, while ensuring end users comfort zone. It is an free and popular tool for sharing screen of another computer through internet. The features are file transfer, video driver, optional encryption plugins, MS logon, viewer toolbar, java viewer with file transfer , as well as Viewer Auto scaling and Server Side Scaling. It is an free tool and easy to implement, also provide an application of desktop sharing. It connects more than one computer and users with trusted, qualified service providers and friends who can provide the support they need quickly and conveniently. It is available in 21 languages. It is an free tool, and you can see the desktop of a remote machine and control it with the help of your local mouse and keyboard. It is a time saving tool and you can help your friends from anywhere in the world. Register yourself on this site and enjoy its features. 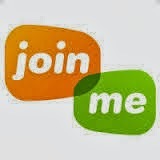 This is an powerful instant screen sharing tool via you can daily share your daily base presentation just by an click. It provide internet calling, send files, voice recorder, chat, mulitimonitor facilities. The next alternative of TeamViewer is chrome remote desktop. As the name suggests it totally control the desktop of another computer. It provide an fully control over the chrome. It is also one of my favorite alternative of teamviewer. Only you have to register yourself on this site and fill you necessary details on your profile. After that enjoy its features. It is based in Silicon Valley. It having an strong networking and peer to peer web technologies. Real VNC are used to access and control the desktop applications. VNC has a wide spread user base, from individuals to the world's largest multi-national companies (MNC’s), utilizing the technology for a wide range of applications. Ammyy Admin is my favourite one also. It is a reliable soft. Ammyy Admin is the easiest and the fastest way to establish PC to PC connection. No installation or specific settings required.